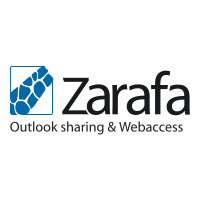 The Zarafa Tour is behind us. This year's tour was all about the innovations coming in the next 6 months - the future of WebApp. CensorNet has been acquired by a group of industry veterans, led by new CEO and chairman, Ed Macnair. Univention Corporate Server 4.0 is available! 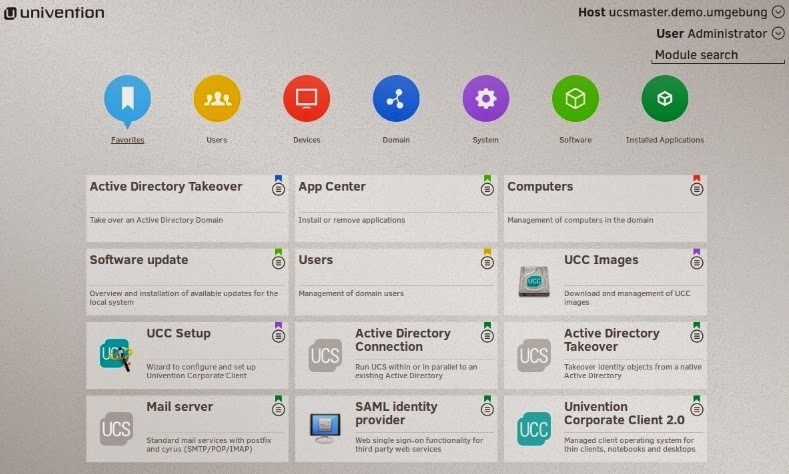 The newly designed and optimized UCS management system offers new options for managing virtual machines, making it a single point of administration for on-premises IT, as well as for Openstack and Amazon EC2-based clouds. 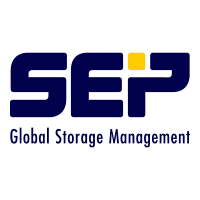 The SEP business partner summit "SEP to the TOP" is taking place again from February 9th to 10th 2015! Univention with other software vendors and cloud service providers have created a new initiative, "Open Cloud Alliance" in order to solve key challenges in cloud computing today. 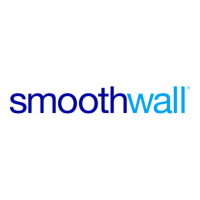 This is important information for Smoothwall customers filtering Google searches without HTTPS inspection: Google recently announced that, in December 2014, they will be removing their 'NoSSLSearch' functionality. As SAP often manages all important company data, it requires a certified backup solution to provide seamless and consistent data protection.